HighpowerV Group of companies is into various business verticals. HighpowerV Wedding Services and Network Limited is into wedding management and has a vast network of wedding industry contacts which enables us to gain ideas and valuable knowledge on all aspects of the event planning process. Our team comprises of highly dedicated professionals and is committed to deliver the best in this business. From traditional weddings to every event we plan is unique. Our planners and designers listen to your ideas and think of the best ways to translate them into reality making each event is different from the other. 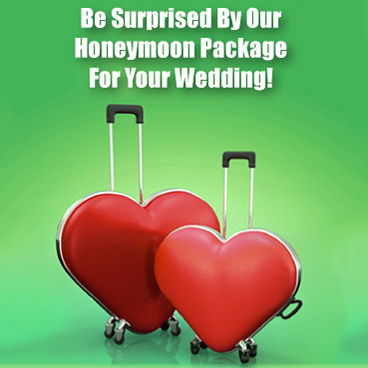 Each theme / idea is researched and presented to you duly taking into account your wishes and of course your budget. We’ve built our reputation by making the events adorable in every occasion and working with the best suppliers to deliver a fantastic entertainment. We’re committed to offering you the highest level of service to ensure the occasion is not just memorable but a spectacular experience that you and your guests will never forget.